We all do consultations right? At least we all think we do… It’s not whether we feel we do a great consultation or not; the important issue here is whether our guests feel they RECEIVE a great consultation. 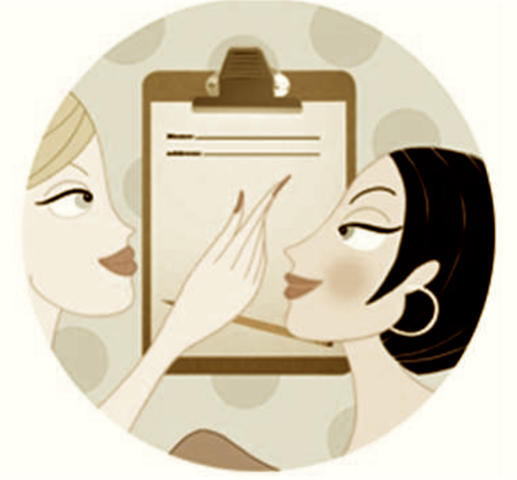 Did you know that over 90% of stylists report that they do a full consultation? But, less than 10% of your guests report receiving a consultation. So there it is! 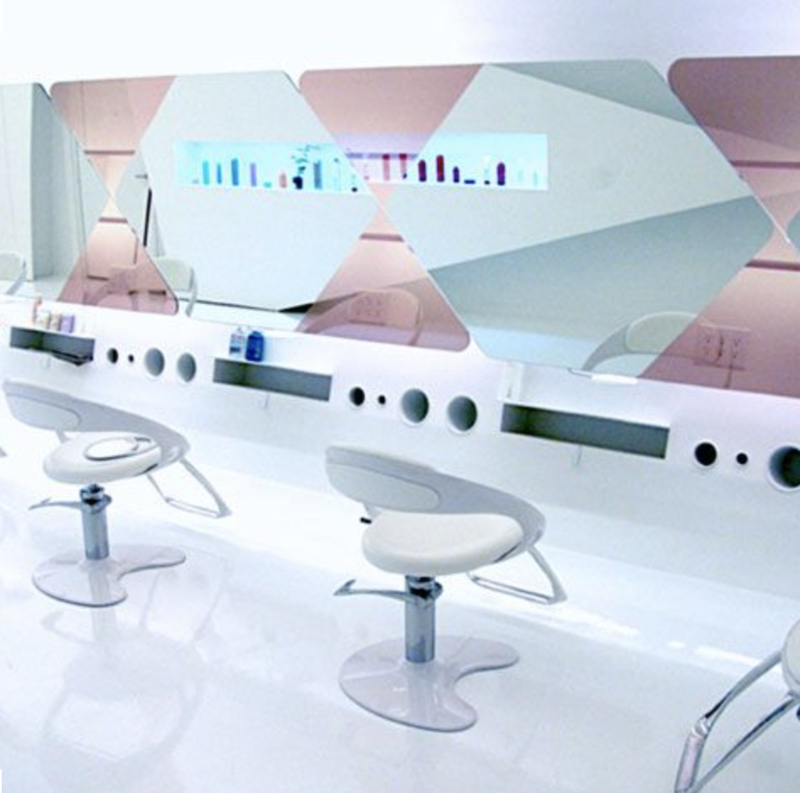 We are taught, in detail, how to execute a fabulous colour, cut, blow dry, facial or massage. How many classes have we been to that teach us how to have authentic conversations with our guests that actually fill their needs? Probably NONE! How many hours have we spent practicing great consultations? Studies show it takes 10,000 hours to be a master. How do we know if we are mastering authentic conversations? Let your numbers do the talking. 1. Track your numbers to give you feedback: percentage of guests purchasing retail (goal 50%), percentage of guests pre-booking (goal 70%), percentage of existing client retention (goal 70% existing), and percentage of new guest retention (goal 50%). Numbers tell a story. If we have high numbers, it is proven there is high engagement (guest interaction, guest needs). If we have low numbers, it is shown that there is low engagement. Know where you are so you know success when you get there! 2. Create a script. Systems/scripts ensure you offer 5 star service to every guest, every day! Closing Scripts: Make sure you don’t do a “drive by” good bye! Walk your guest up to the front, recap on the products they will need to recreate their style at home, and make sure their next appointment is booked. 3. Educate your team. Role play and practice, practice, practice! Congratulations! You are well on your way to a successful career!